Between Wells, Glastonbury & Castle Cary. 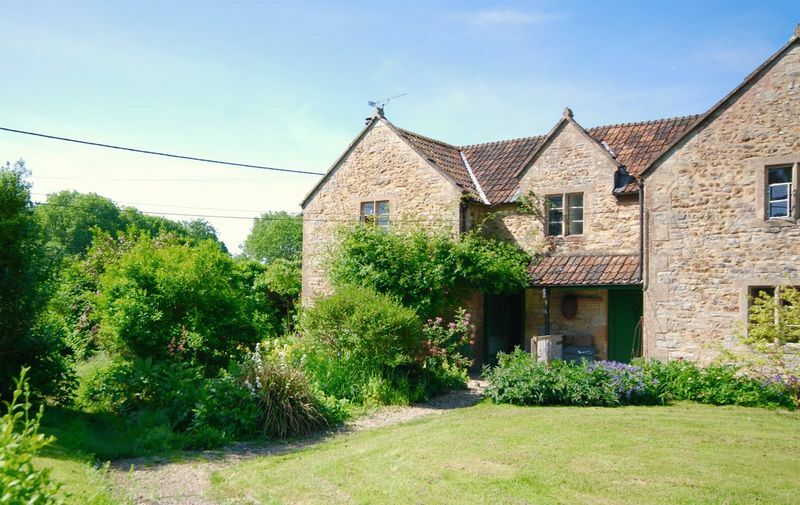 An absolutely charming country cottage in an idyllic and timeless village setting tucked away in beautiful countryside between Wells, Glastonbury & Castle Cary. 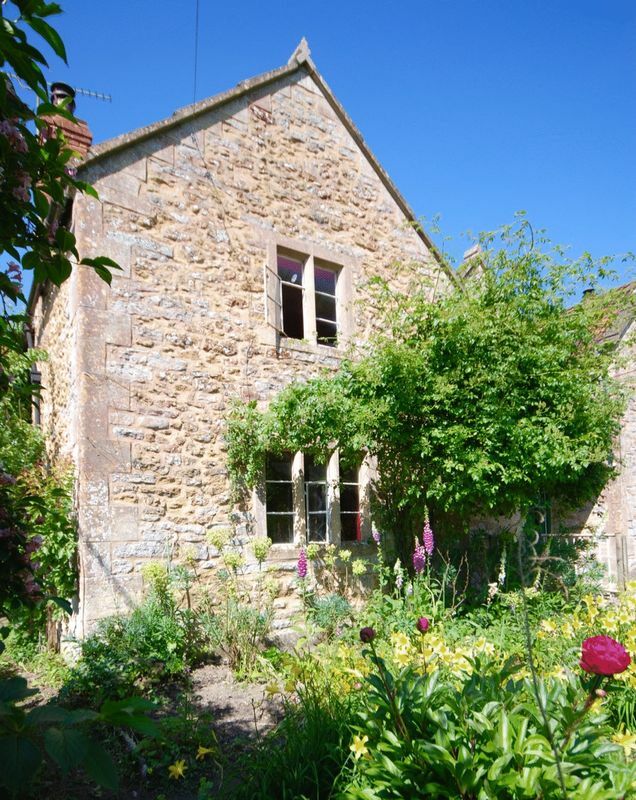 An absolutely charming country cottage in an idyllic and timeless village setting tucked away in beautiful countryside between Wells, Glastonbury and Castle Cary. 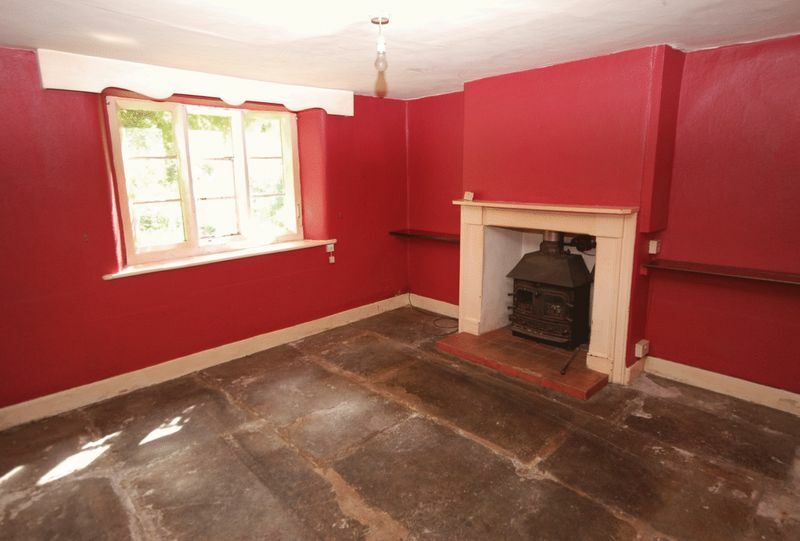 The semi detached cottage has lots of character and does require some improvements. It includes a hall, sitting room, kitchen/dining/living room, rear porch and on the first floor a landing, 2 bedrooms and a bathroom. Outside is a sunny, wells stocked cottage garden with a stone outbuilding with scope. 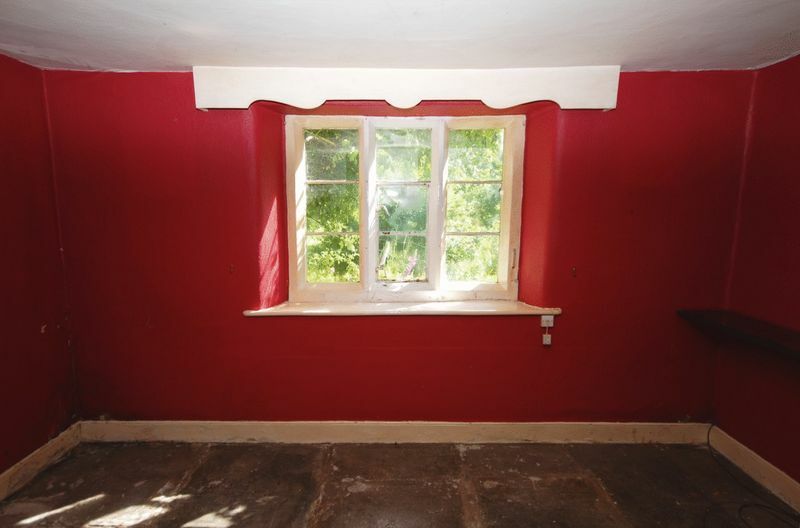 East Pennard is one of the area's best kept secrets and is little known. Whilst being in easy reach of Wells, Shepton Mallet, Glastonbury and Castle Cary it's not on the route to anywhere and has virtually no through traffic. 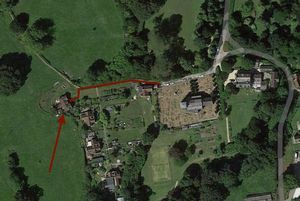 The village has a population of about 350 and includes a Georgian Manor House (operated as a wedding and conference centre), a Grade 1 listed 14th century church and a handful of farms, houses and cottages. The Gardens were established as part of the Manor's Estate and are a quiet and peaceful area reached by a footpath leading from the village lane and past the Church. 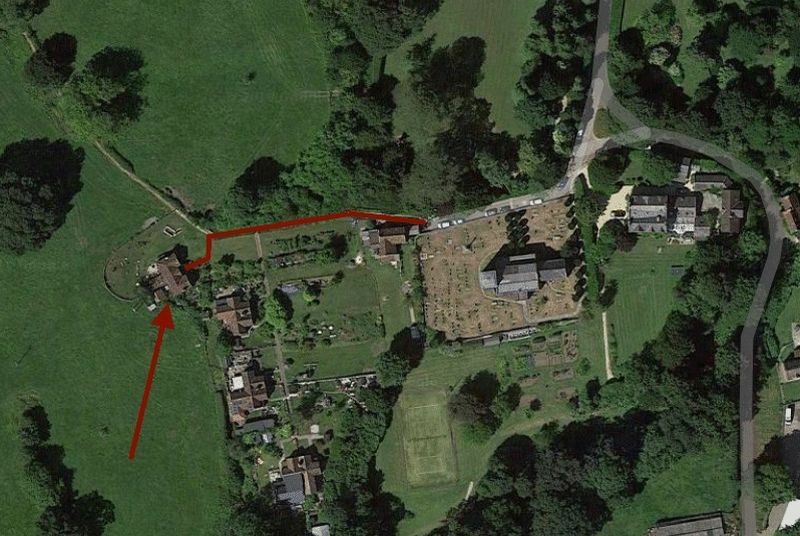 There is no vehicular access to The Gardens. A path runs to No. 2 which a very pretty, semi detached, quintessential village cottage which faces east and has southerly facing gardens on 3 sides. The cottage is very appealing and retains original period details including flagstone floors and stone mullioned windows. Please note it does require improvement. The front door opens into a hall with the staircase. To the left is the sitting room which has a fireplace with a wood burning stove. This has a back boiler connected to several radiators. This is not in working order and needs attention. 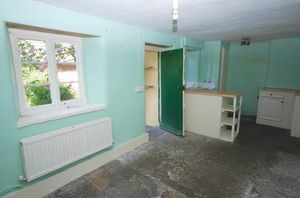 The combined kitchen/dining/living room has a pantry, cupboards and a Belfast sink. 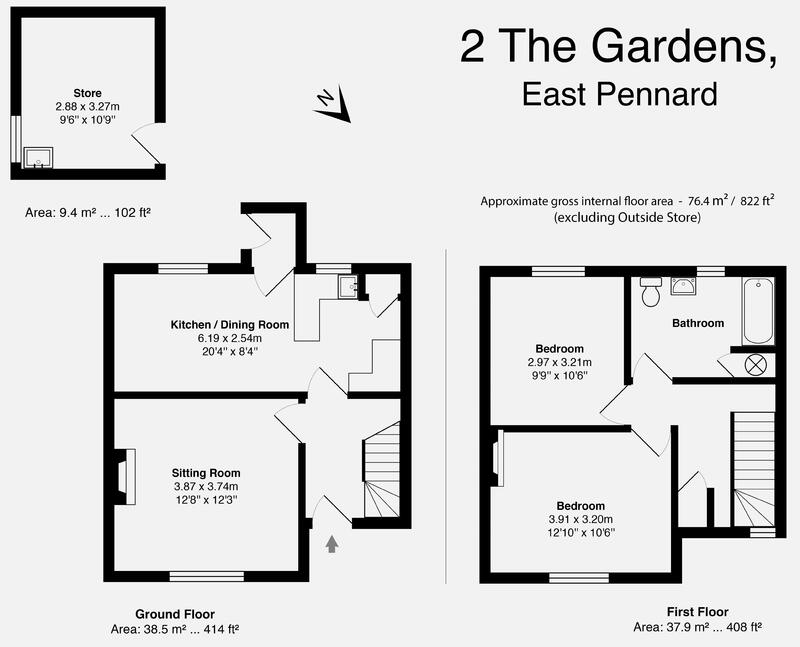 A door leads out to a small rear porch and then to the garden. 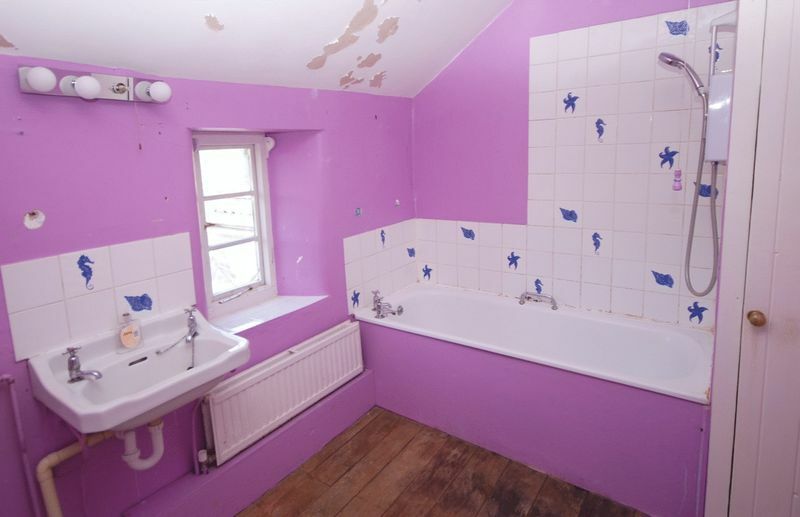 On the first floor are the landing 2 bedrooms and a bathroom with an airing cupboard, hand basin, wc and a bath with an electric shower above it. Just beyond the back door is a stone shed which with scope for many uses. No. 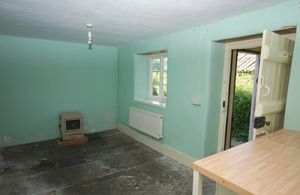 2 has a delightful garden and being attached to No 1 on the northern side has sunny aspects on the other three sides. 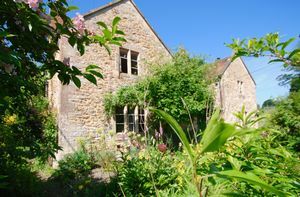 There are well established shrubs, flower and rose beds, a lawn and a small pond. The surrounding area includes open meadows and the gardens of the other cottages. 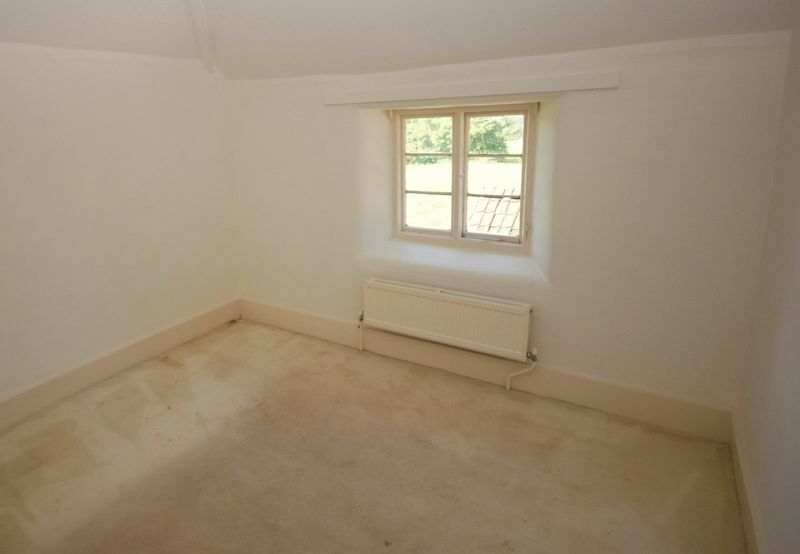 East Pennard stands amidst beautiful countryside with rolling fields and woodland. The village has a friendly and active community and the nearby towns offer a wide and varied choice of shopping, cultural, sporting and social amenities and facilities. There are also excellent state and private schools in the area. Within a few minutes drive is the A37 which runs south to the A303 road to London and north to Bath and Bristol which are both in easy driving distance. Castle Cary rail station is also close and has a direct line to Paddington (under 2 hours). Footpath access only and no motorised vehicle access. The footpath is indicated in blue on the plan. 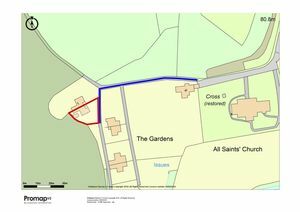 The garden is indicated in red on the plan. The purchaser may be granted the use of additional garden on a short term basis with a nominal rent. 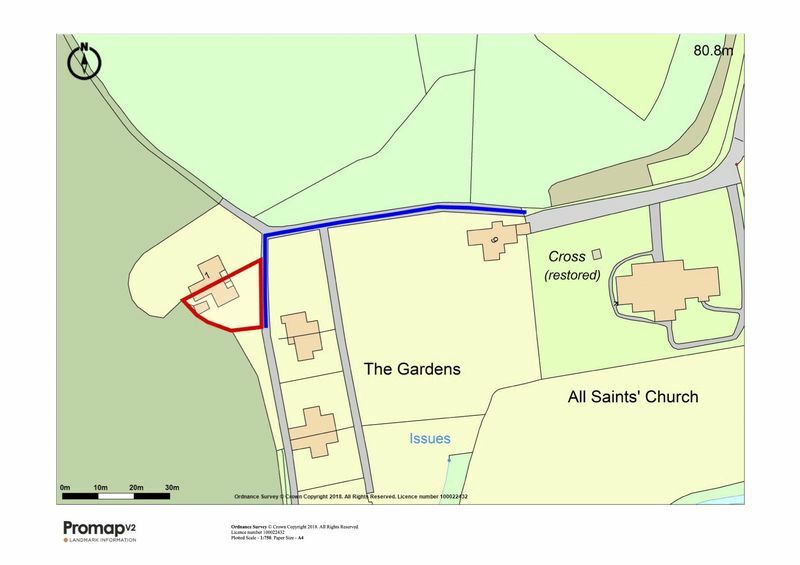 Post Code BA4 6TU From the Church in East Pennard follow the plan.